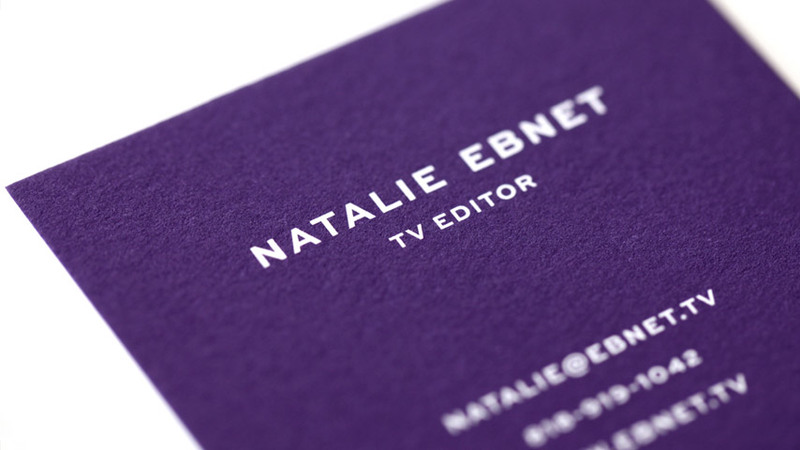 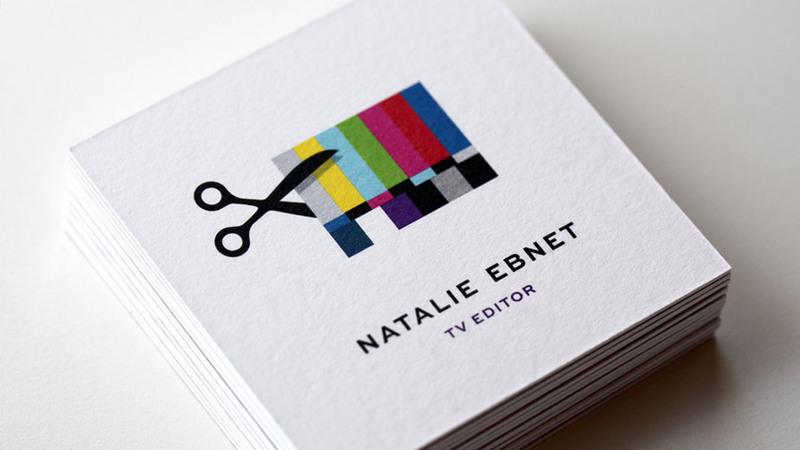 Television editor, Natalie Ebnet has worked on shows for networks including NBC, CBS and Discovery Channel. 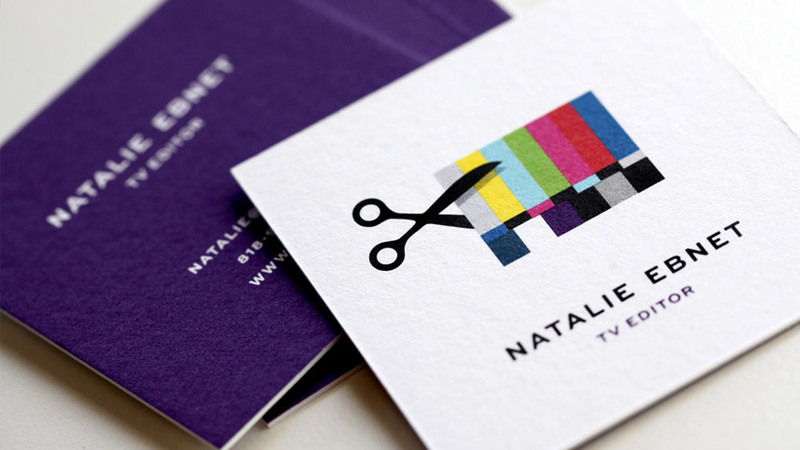 She needed a unique identity to distinguish her brand and demonstrate her services. 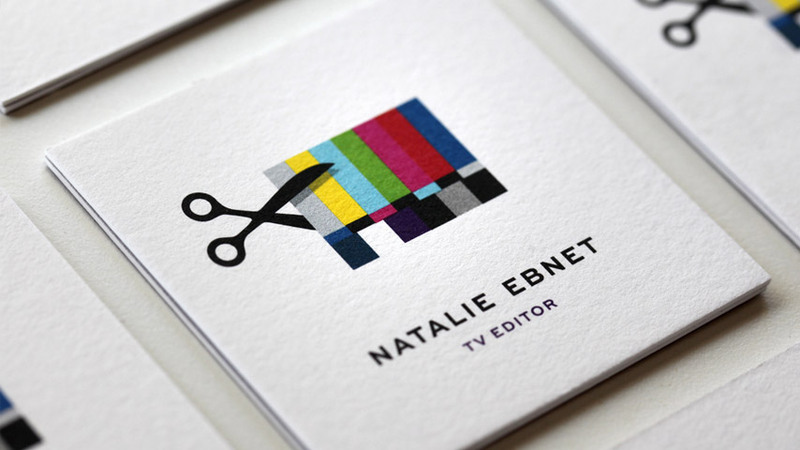 We worked together to design a logo that’s as smart as it is simple.